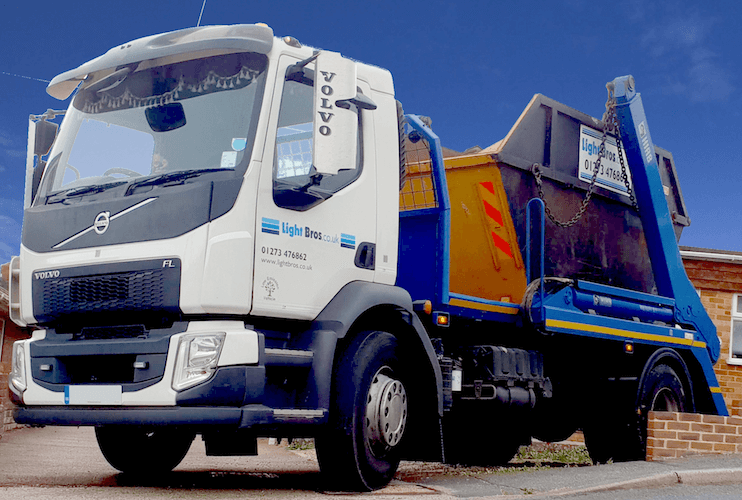 At Light Bros, we specialise in WEEE recycling and the safe disposal of waste electrical equipment at our Approved Authorised Treatment Facilities (AATF) in Sussex and throughout the UK. So you know you’re safe with us. 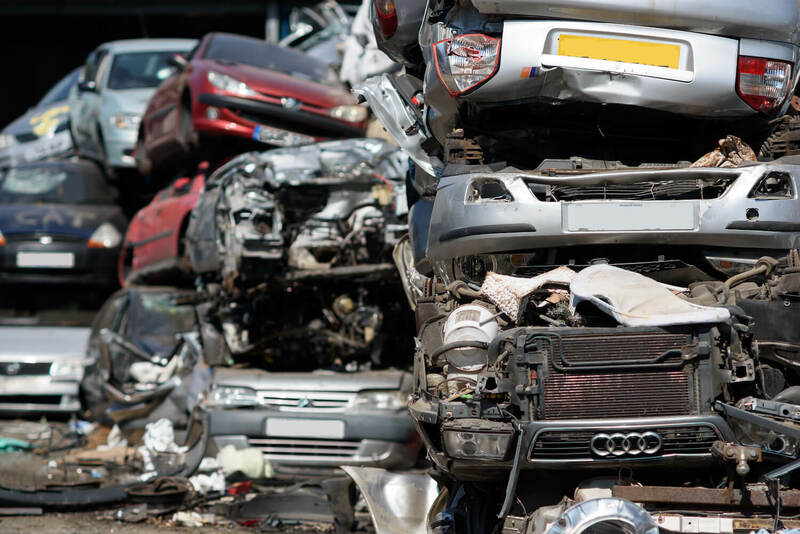 This means all of your unwanted materials can be dealt with responsibly in one place. 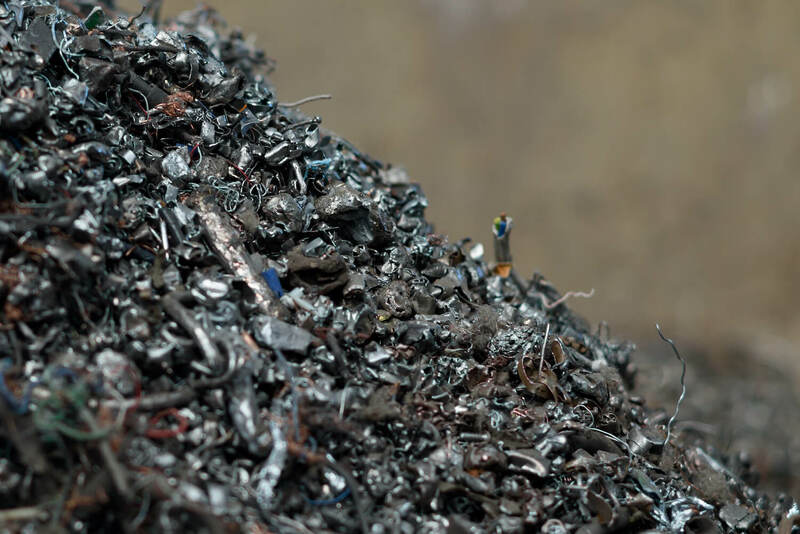 Find out more about how we can dispose of your electronics responsibly.